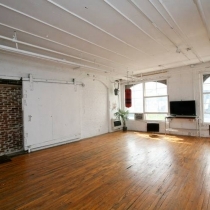 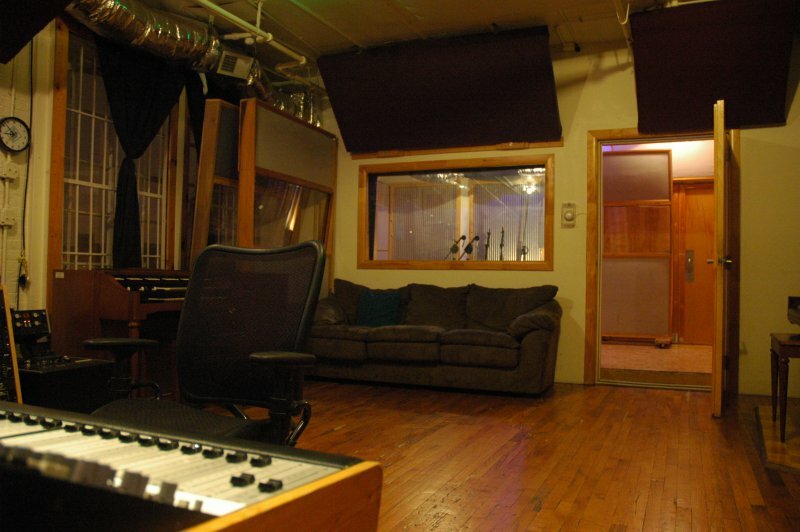 Some studios feel like everyone should be wearing white lab coats. 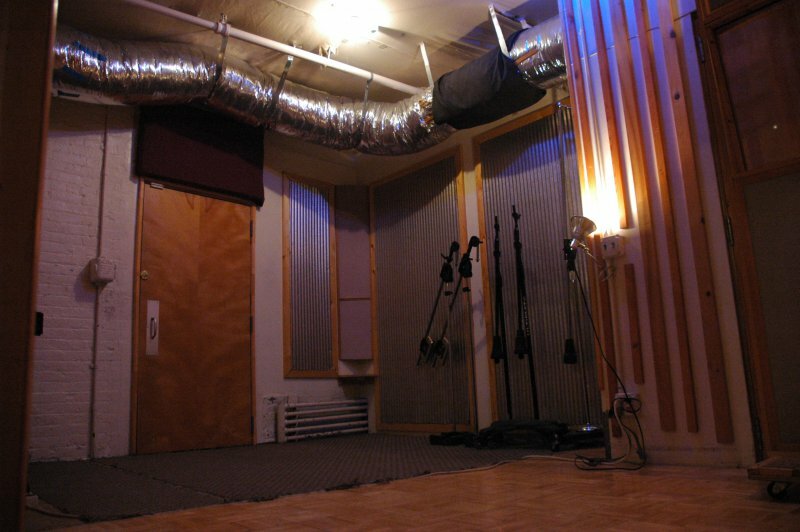 Other studios smell like dirty socks and you can’t walk through the jungle of cables. 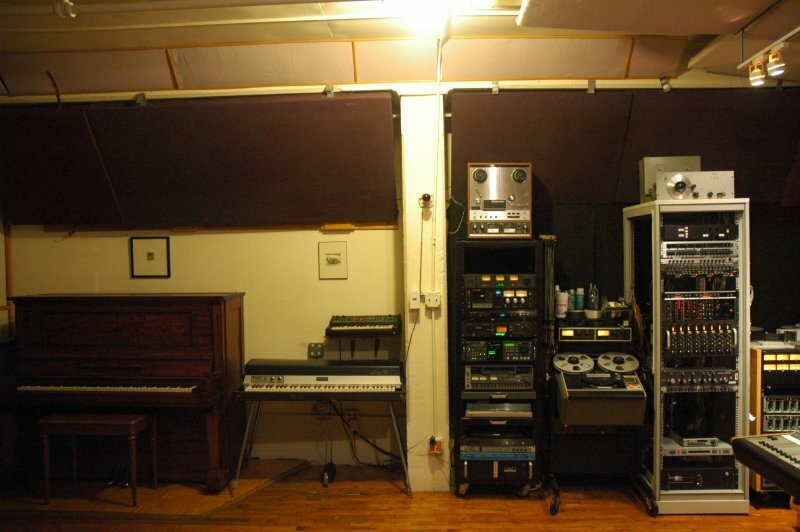 Still others are nothing more than a bedroom packed full of gear. 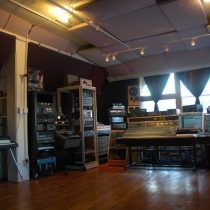 We find it’s easier and more enjoyable to make an album if everyone is comfortable, the vibe is just right, the views are inspiring, the gear sounds great and you feel like you’re at home. 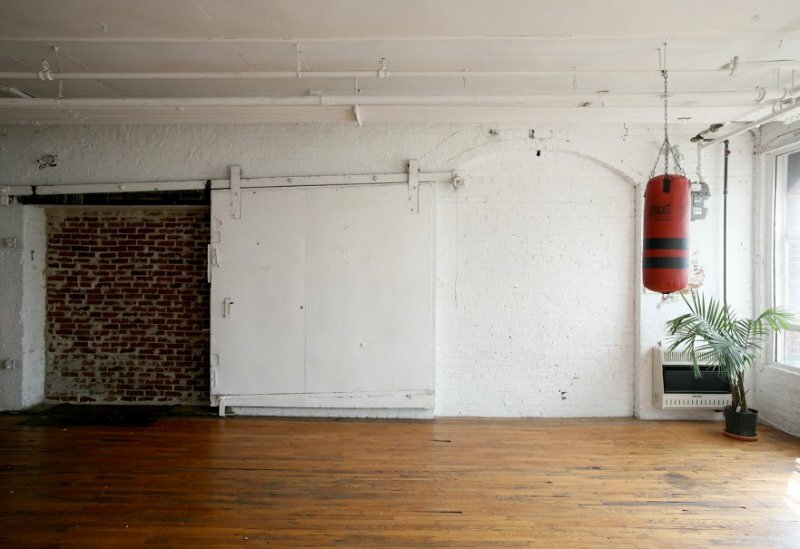 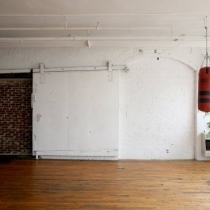 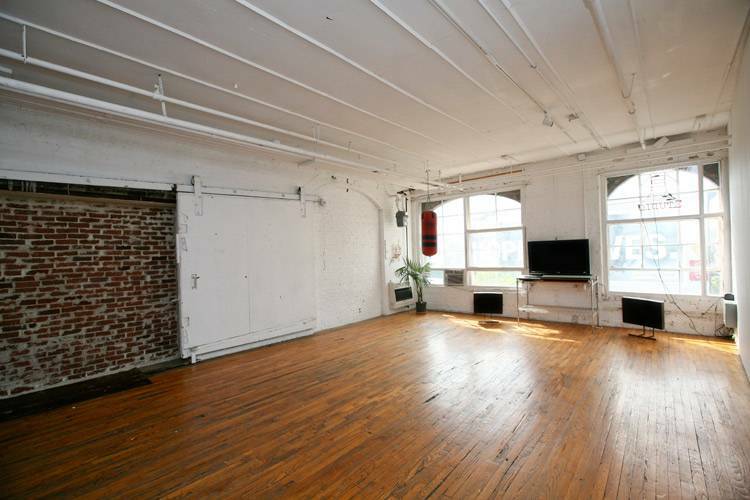 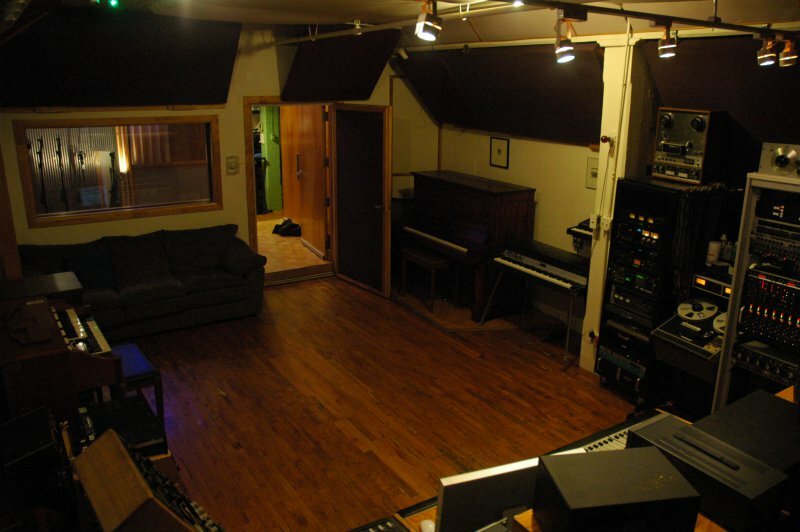 Our studio space is the perfect blend of function and form: our live space’s floors are floated for great isolation, our cabling and maintenance are perfect and tidy, our views are outstanding, the gear is warm and the vibe is hot. 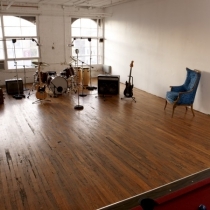 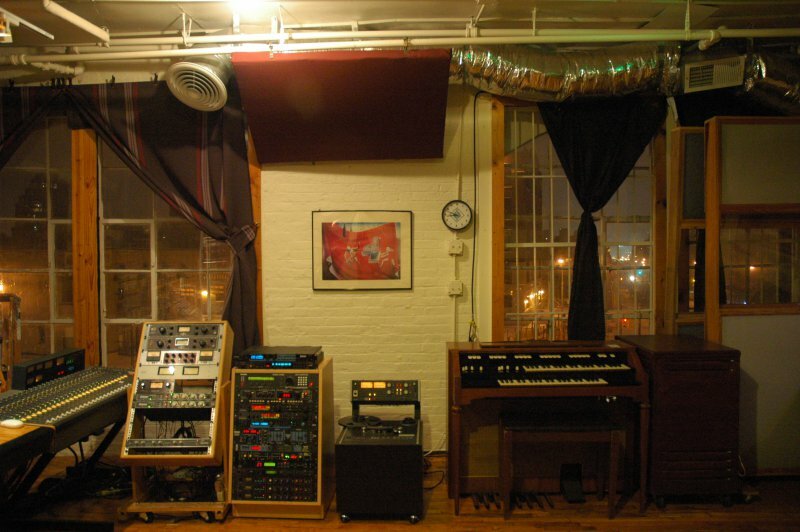 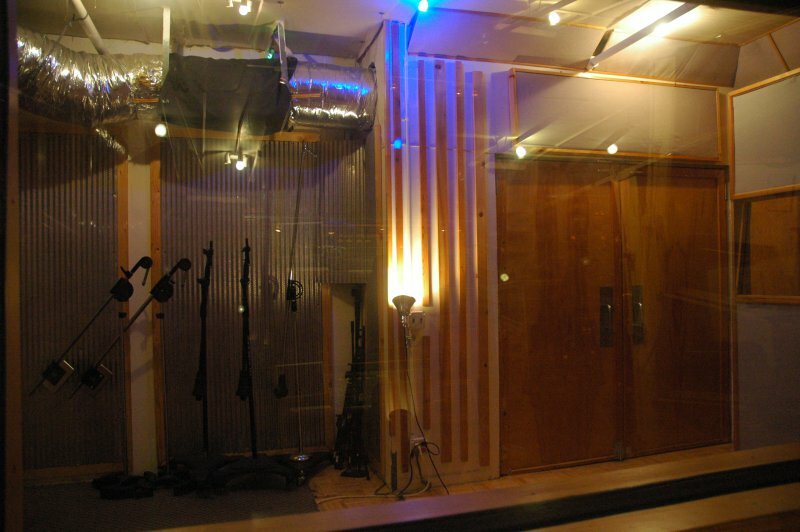 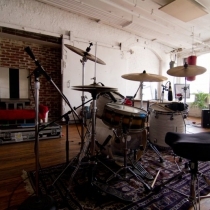 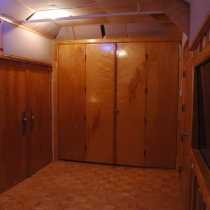 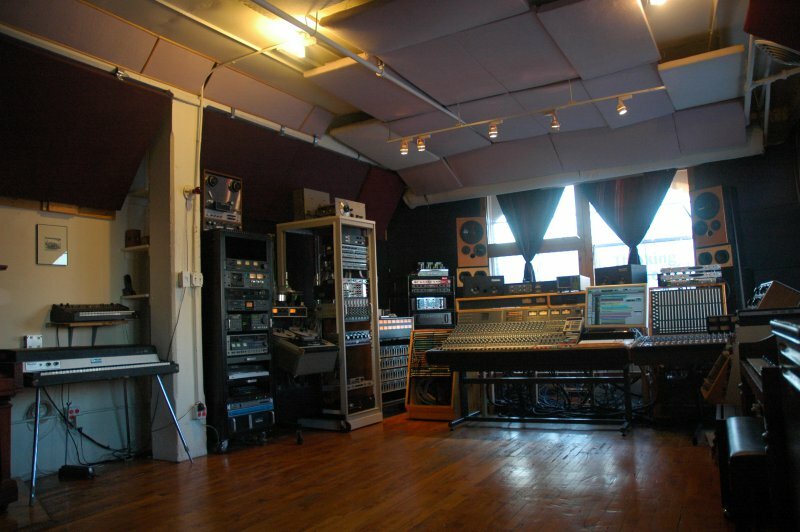 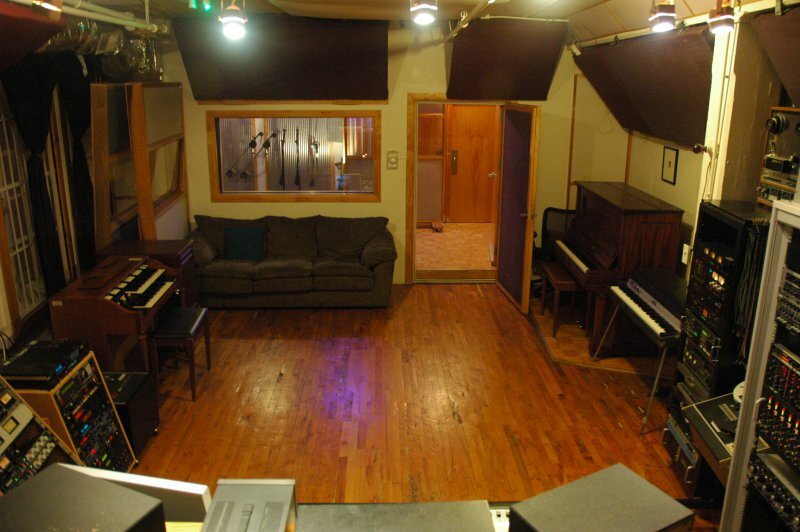 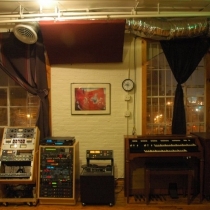 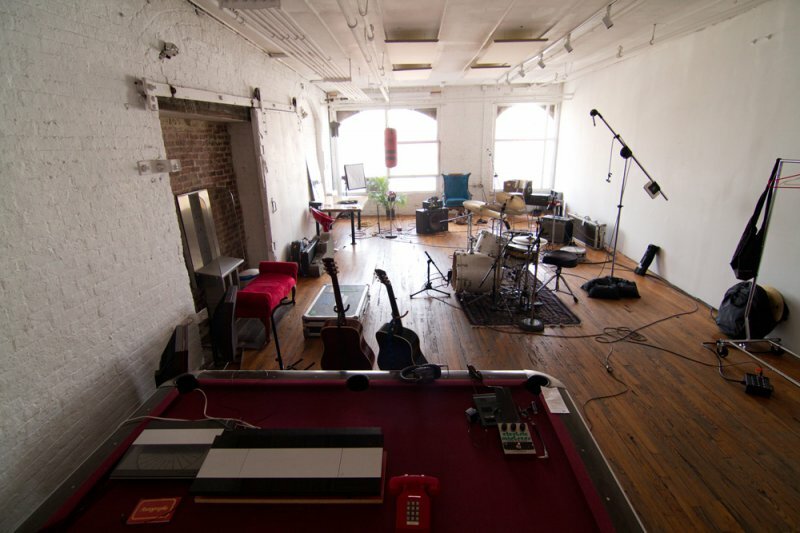 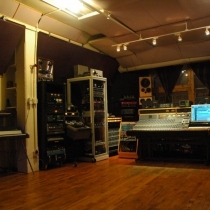 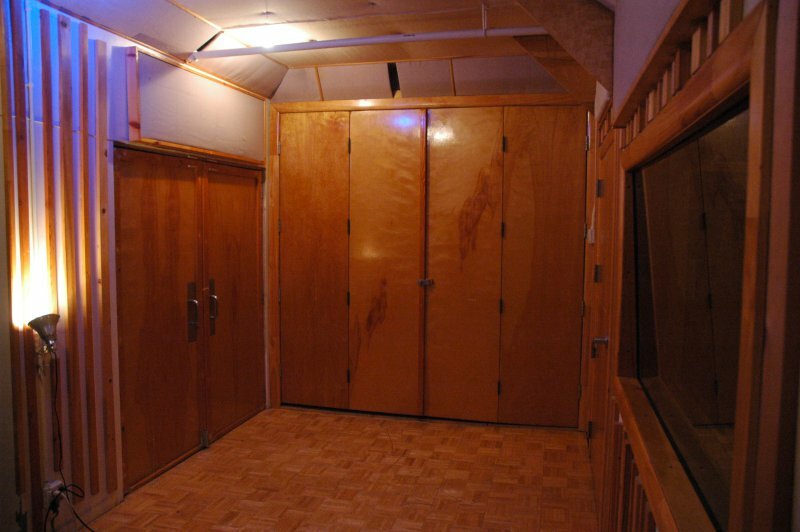 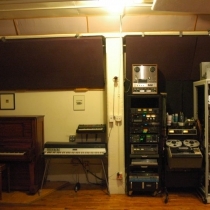 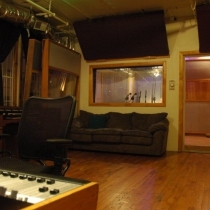 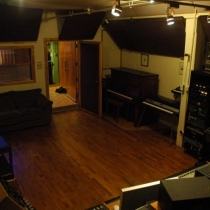 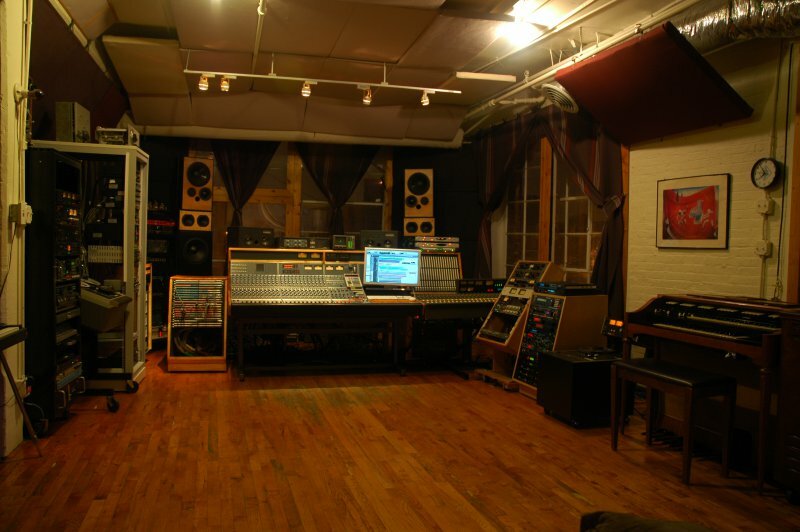 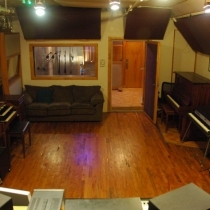 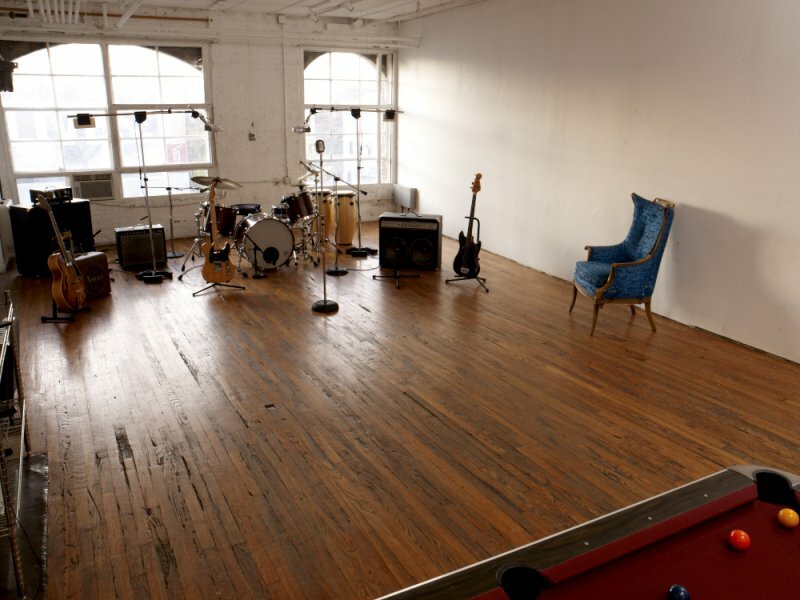 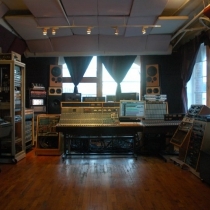 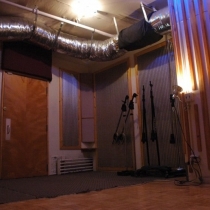 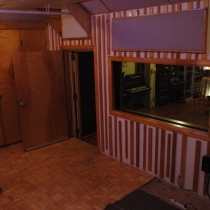 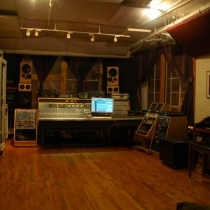 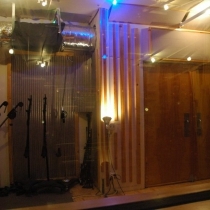 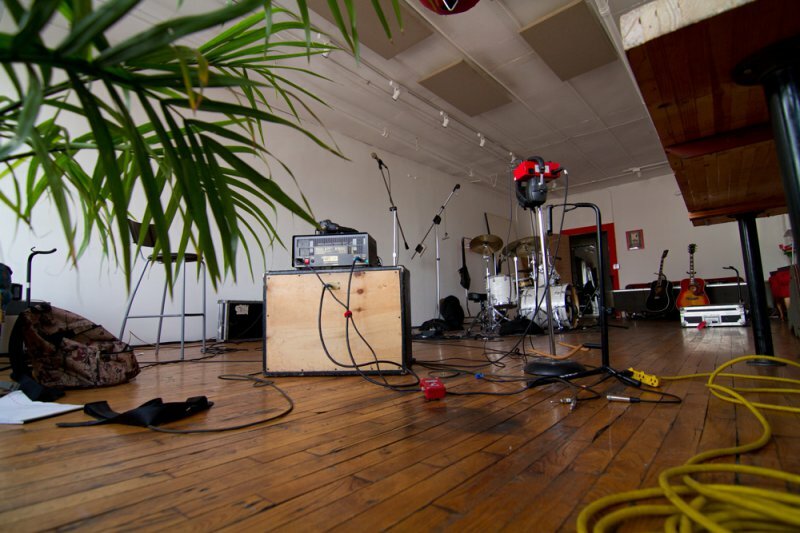 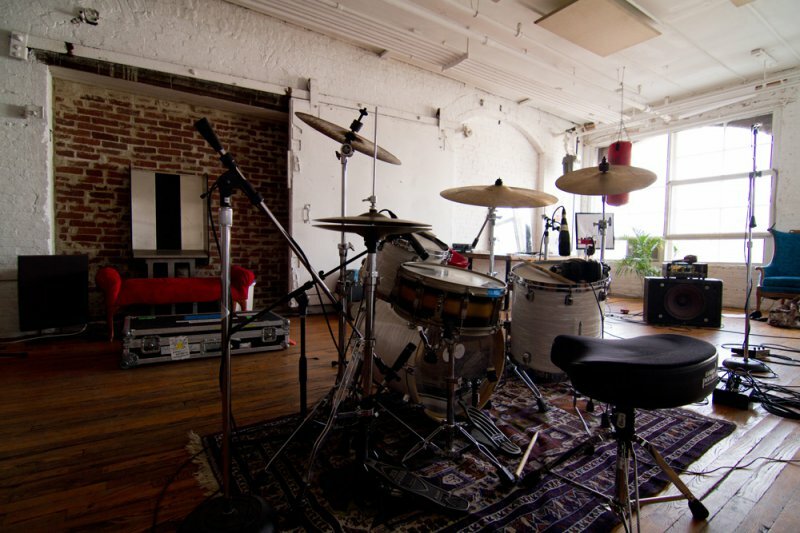 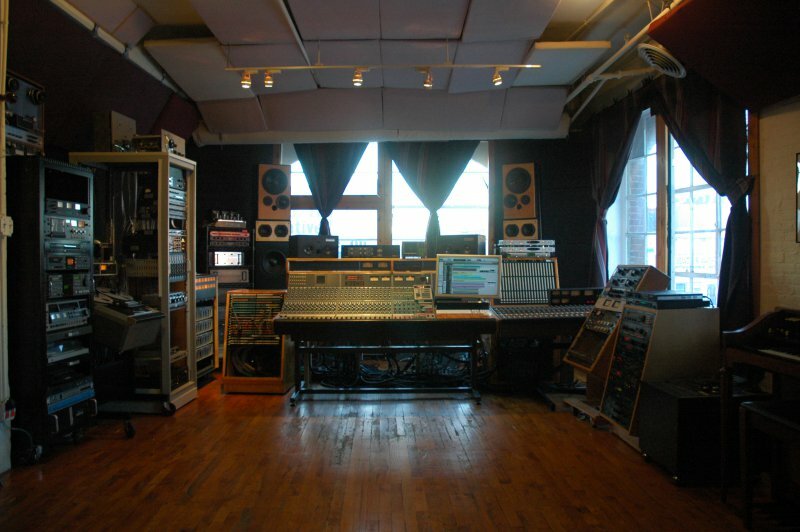 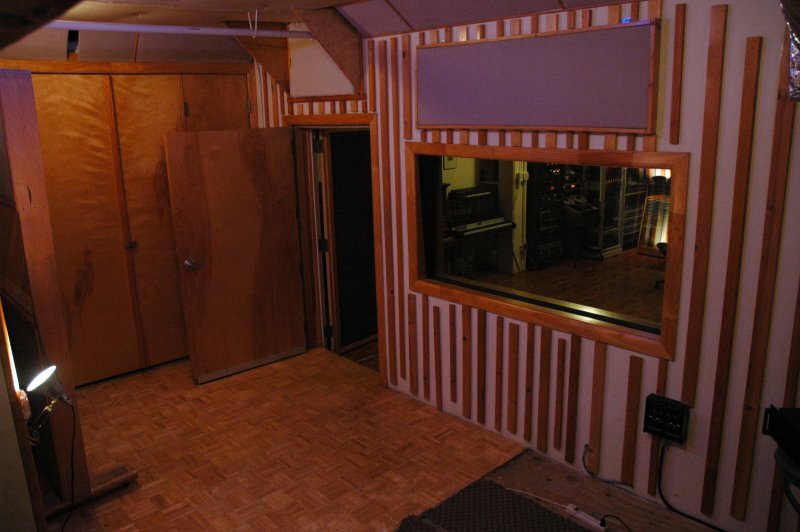 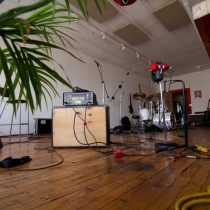 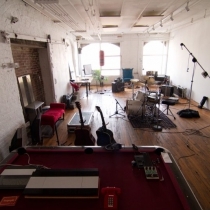 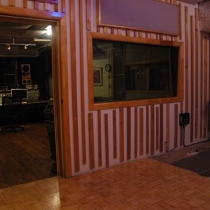 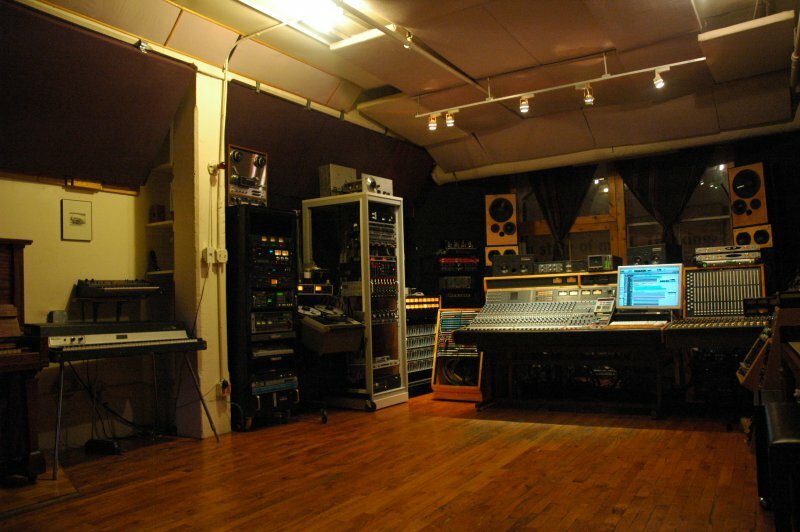 MetroSonic is the perfect place to spend your days and nights making music. 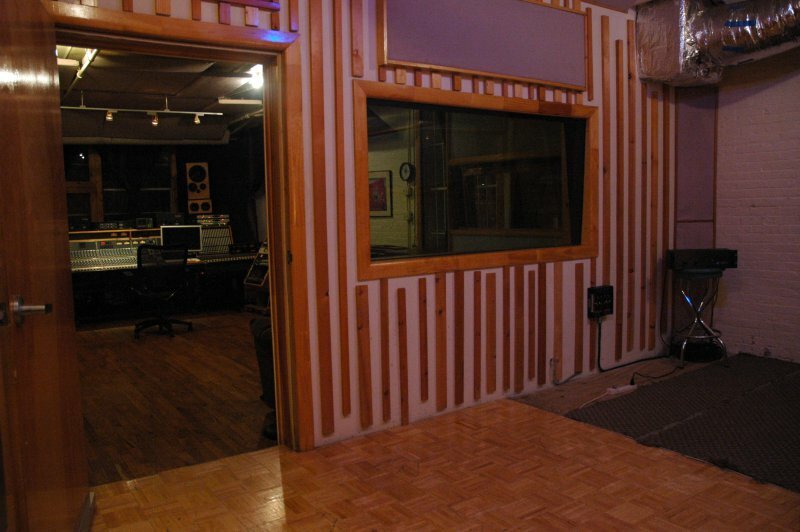 Close enough to the world to have some fun and far enough away to stay in the zone when the music is flowing!